Come join us as we take the basic GO! Qube Mix & Match 8" Block and the Log Cabin die. 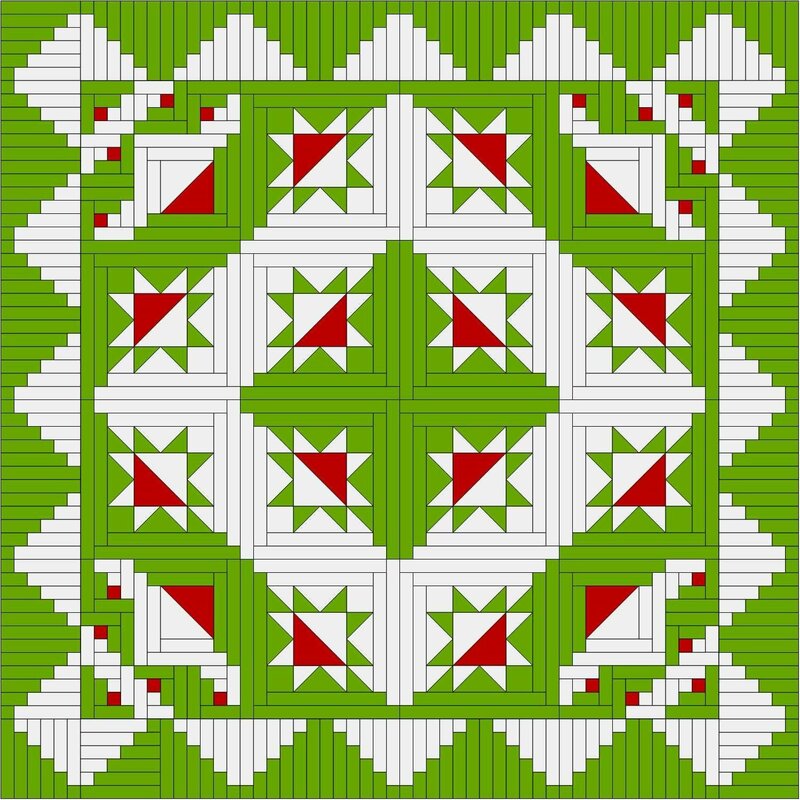 We will be making a Christmas Cactus Log Cabin Quilt. Pattern is included in the cost of the class. Click here for the supply list for the quilt. Click here for the supply list for the wall hanging/table topper.